In the collectively composed MUSIC FOR KLEIST, severe changes in mood reflect the character of Kleist’s life and work (particularly a short story entitled “Earthquake in Chile,” which provided the dramatic frame for the composition). Dramatic, expressionistic gestures are contrasted with serene, almost euphoric passages. SPINNGEWEBE (1976) by Tristan Fuentes was inspired by the way a spider weaves its web, first spinning a framework and then adding the spiral. 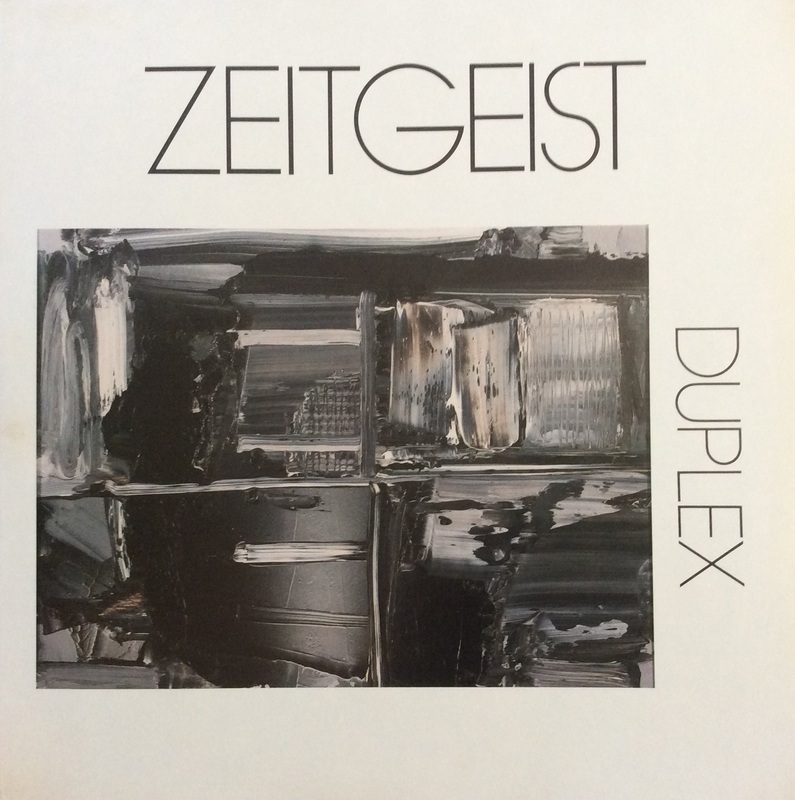 Written for Zeitgeist, the piece was premiered July 25, 1980. SIGNATURE ONE: A MENDELSSOHN FANTASY (1980) by Homer Lambrecht was commissioned by the Jerome Foundation for Zeitgeist and received its premiere at Carnegie Recital Hall October 18, 1980 in New York. Tristan Fuentes, born 1951 in Mexico City, is the son of a school teacher and barrister. His first ensemble experience was "Cherub Choir" as a five-year-old, and piano studies followed at age six. In the fifth grade he had the opportunity to join the class band. It was denied that he play trumpet but firmly suggested that he play drums. At age fifteen he organized his first combo and started playing professionally. As a university student he persued a dual track of classical music and rock & roll. In his mid-twenties he studied percussion, music theory, and composition at the New England Conservatory and suffered under the tutelage of Gunther Schuller. Upon his liberation with a Master of Music degree, he set upon a diverse life of people, places, languages, and art objects. His main compositional influences have been Terry Riley, John Cage, and Frederic Rzewski. His works are primarily for small instrumental ensembles.